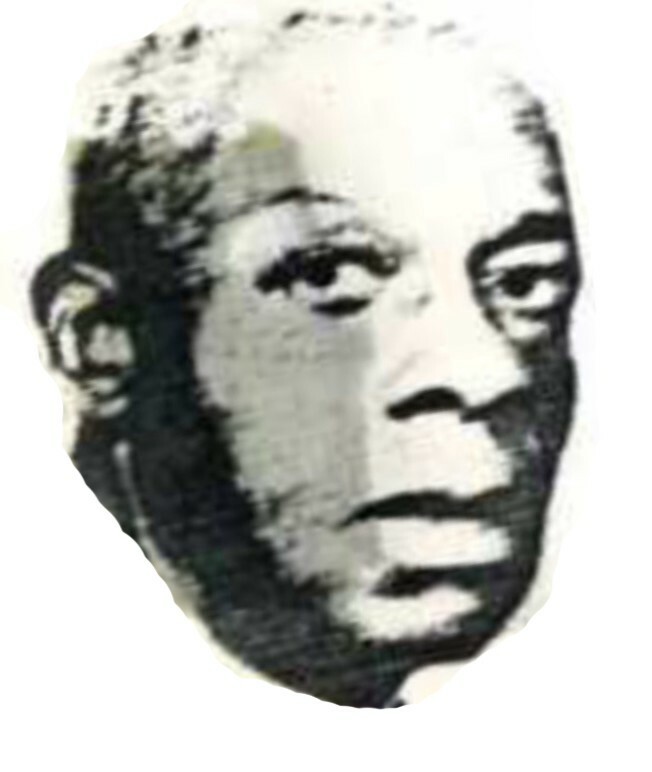 George G. M. James (1893-1956) a professor of ancient Greek, was born in British Guiana and lectured at a number of North American universities. He gained widespread notoriety with his 1954 book, Stolen Legacy(a), in which he claimed that “the term Greek philosophy is in fact wrong because there is no such philosophy. The Greeks did not have a natural ability necessary for the development of philosophy. The Greek philosophy was not invented by Greeks but by the Blacks of Northern Africa, the Egyptians”. His ‘chip-on-the-shoulder’ afrocentrism pervades his book, often sinking into downright racism. Our interest in James stems from his claim[858.109] that both Republic and Timaeus were stolen by Plato and quotes the 3rd century AD biographer, Diogenes Laërtius (8.85), in support of his contention. Although he touches on the authorship of Timaeus he does not refer to the Atlantis passages. James’ unorthodoxy is not confined to a criticism of the origins of Greek philosophy, but elsewhere claims that the pyramids were built around 10,000 BC, predating the claims of Graham Hancock and Robert Bauval by decades.